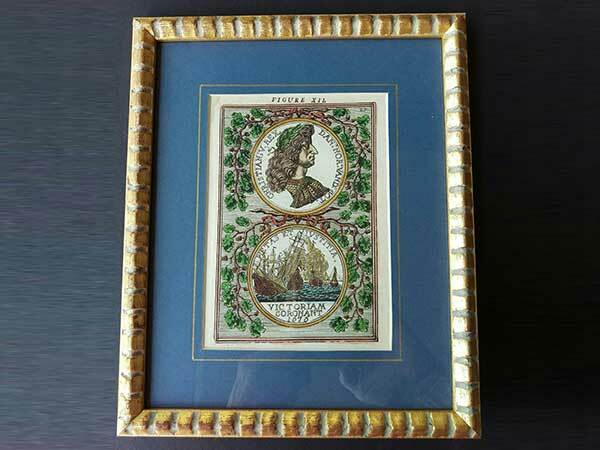 We carry a large selection of picture frame mouldings and mount boards. 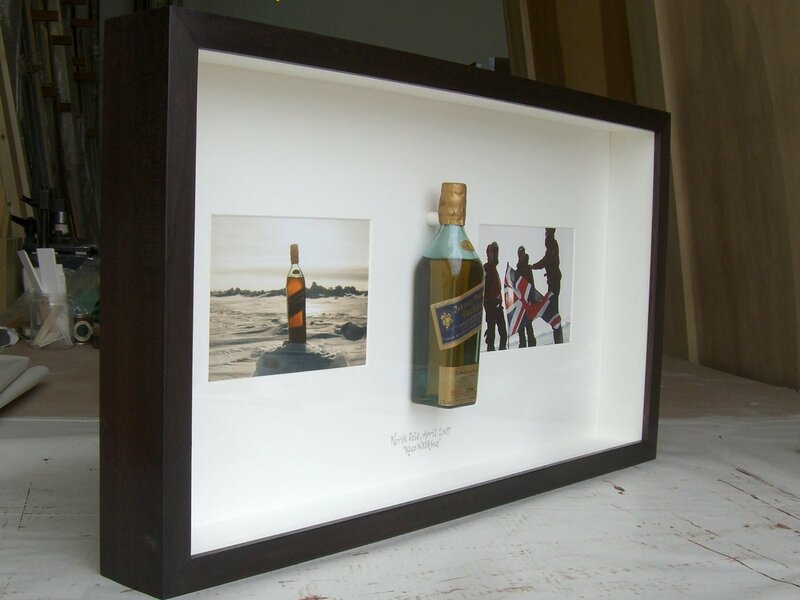 We undertake all types of picture framing and are pleased to accept orders for individual items, as well as multiple orders for corporate clients. 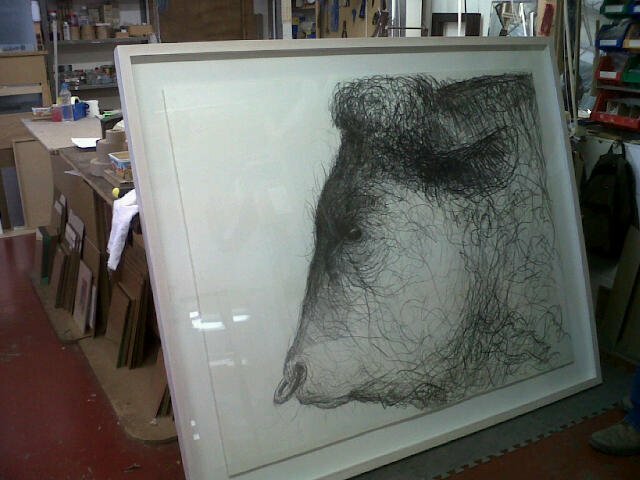 The choice of framing should always enhance the artwork and we are pleased to assist customers with their framing selection. 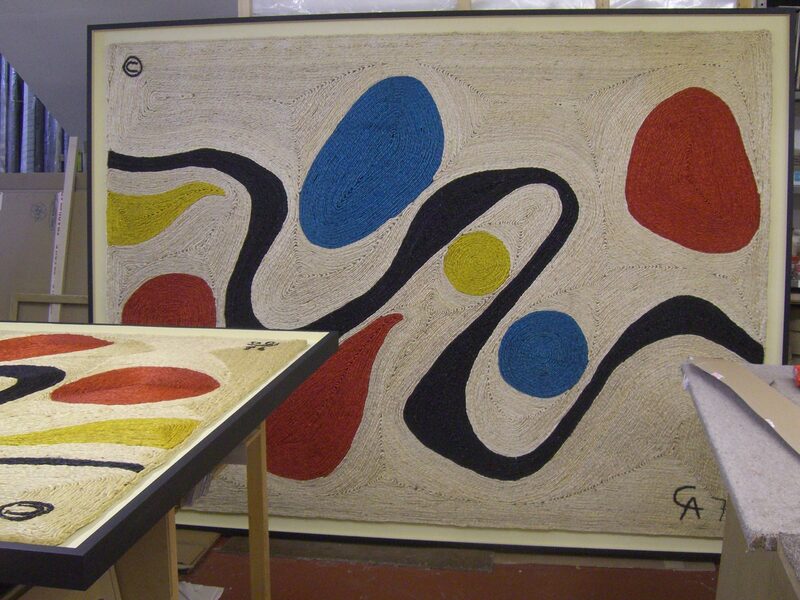 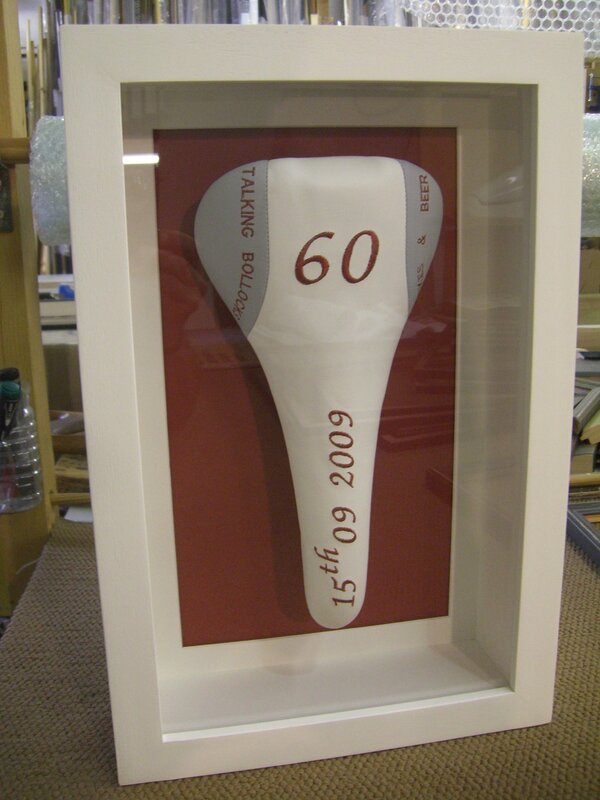 Our aim is to provide a consistently high quality of picture framing at a competitive price. 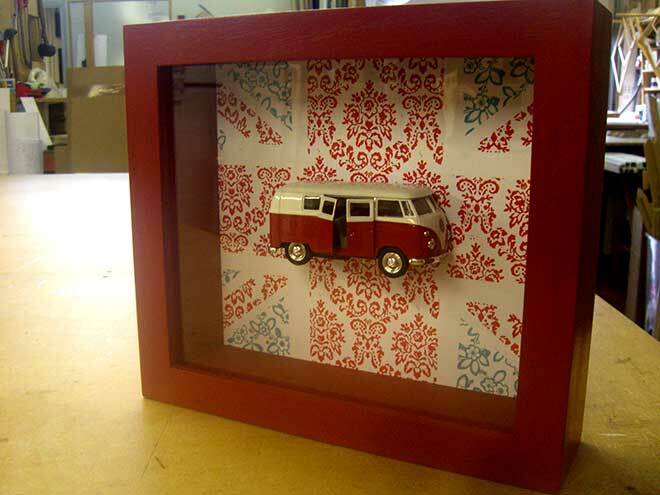 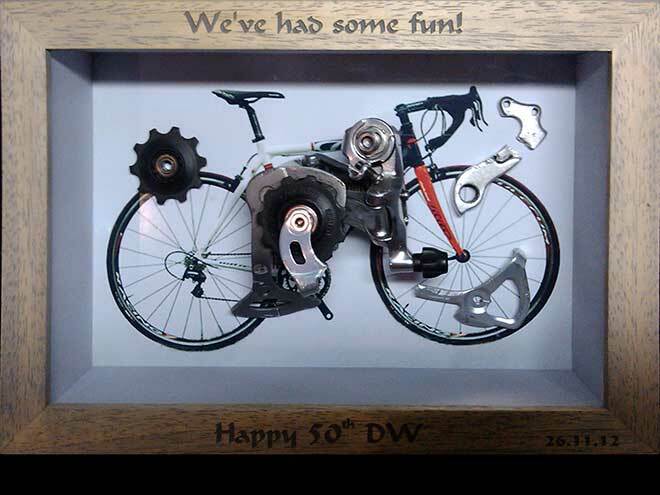 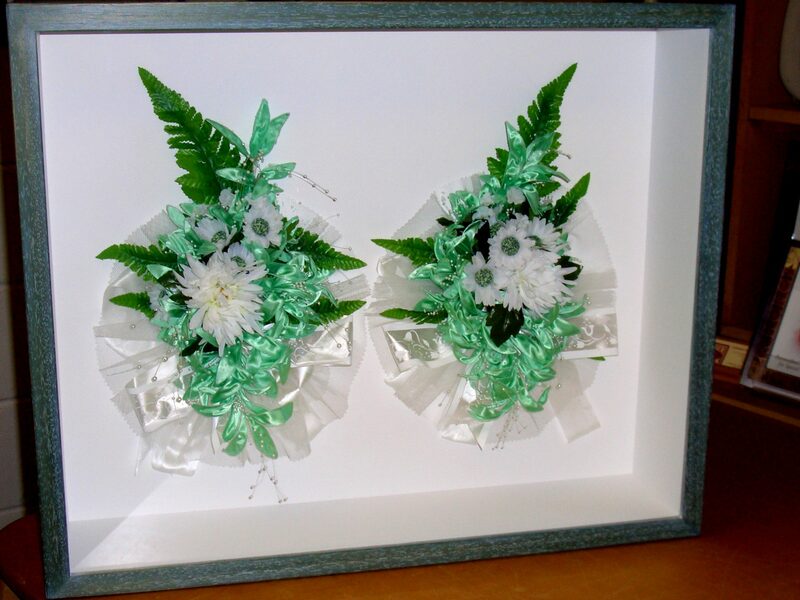 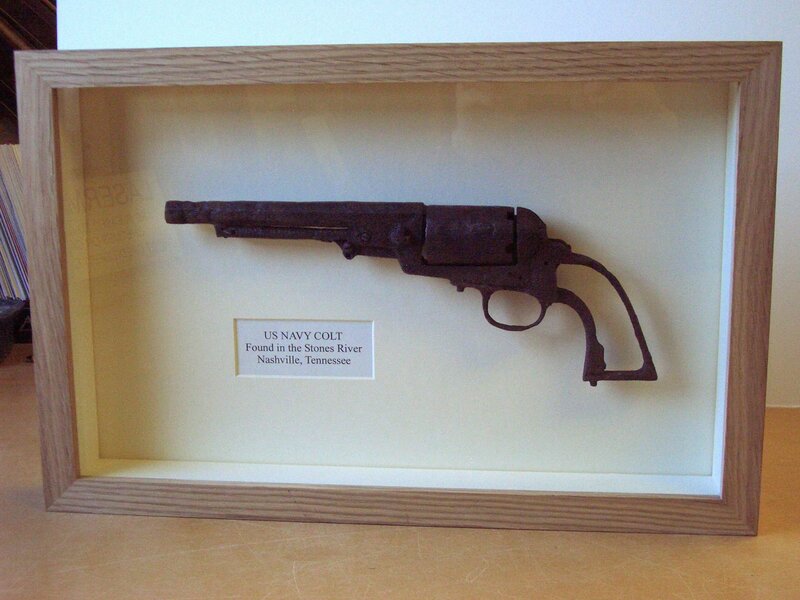 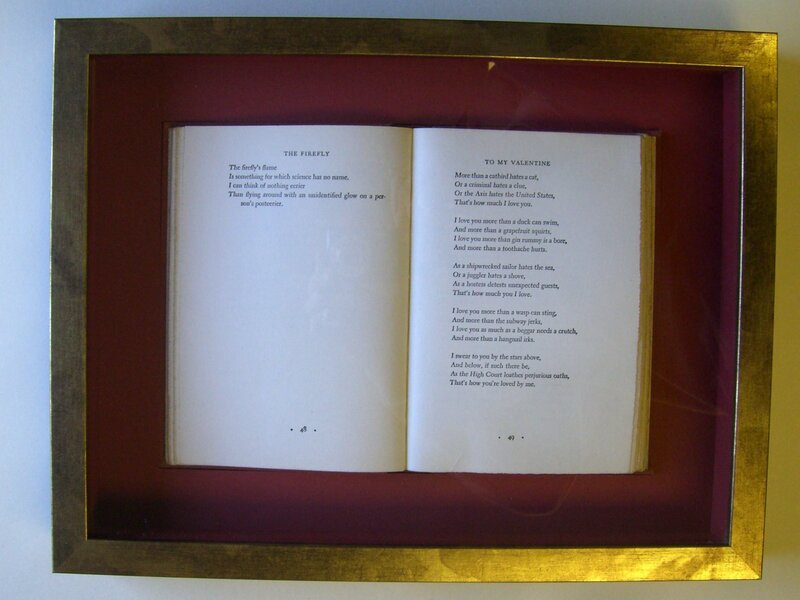 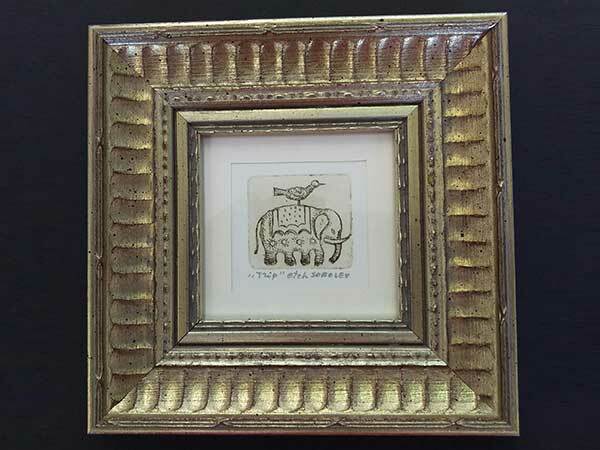 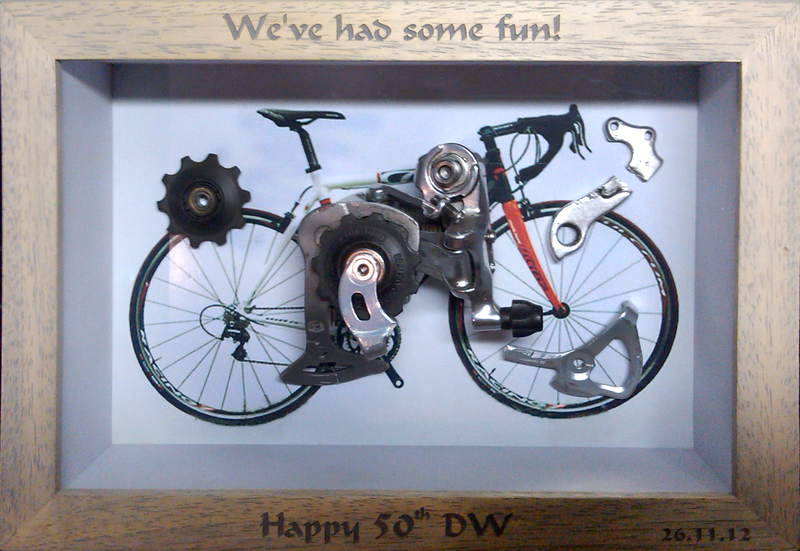 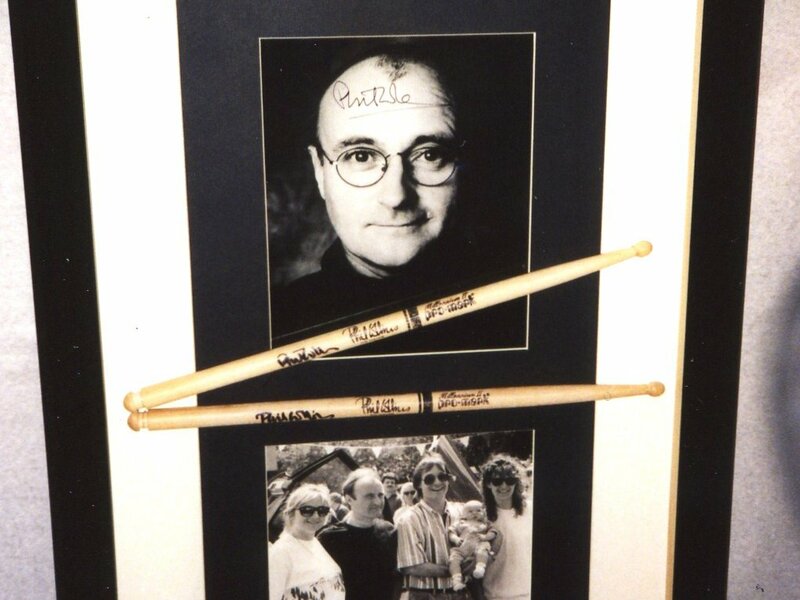 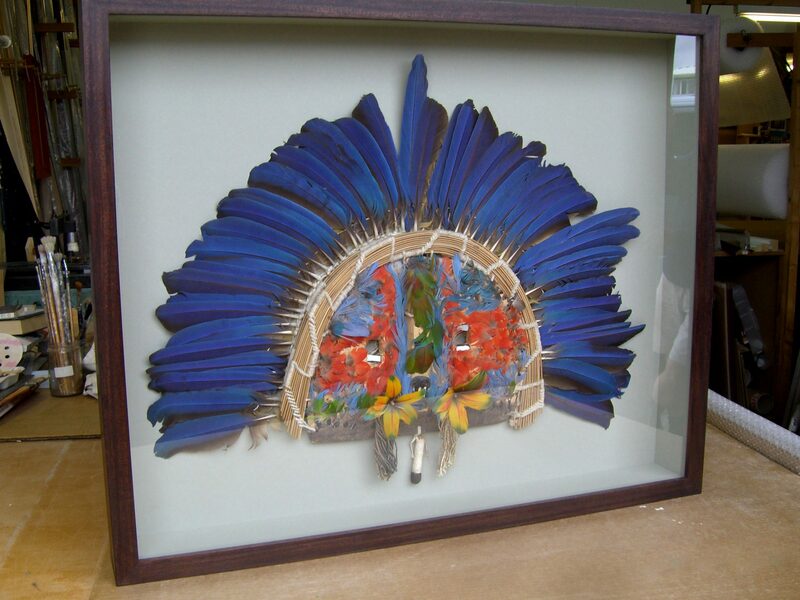 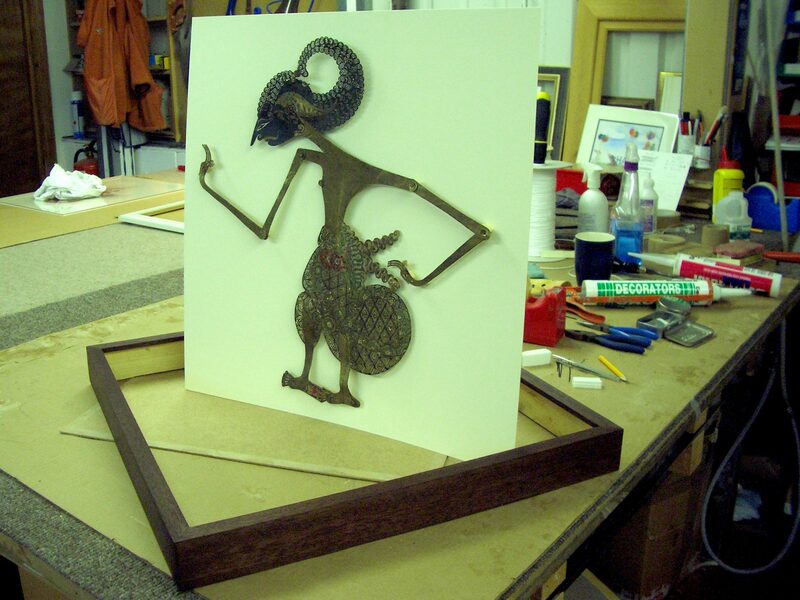 In addition, we offer more elaborate framing options for three-dimensional artefacts. 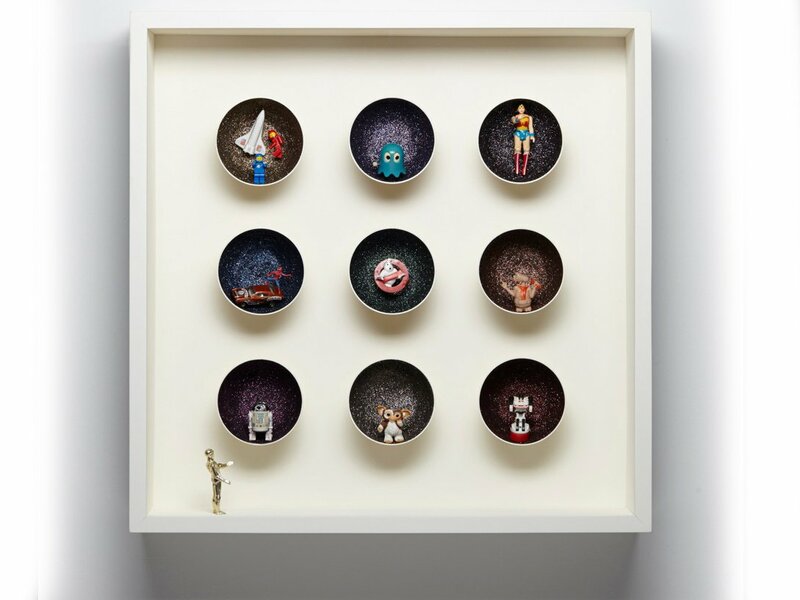 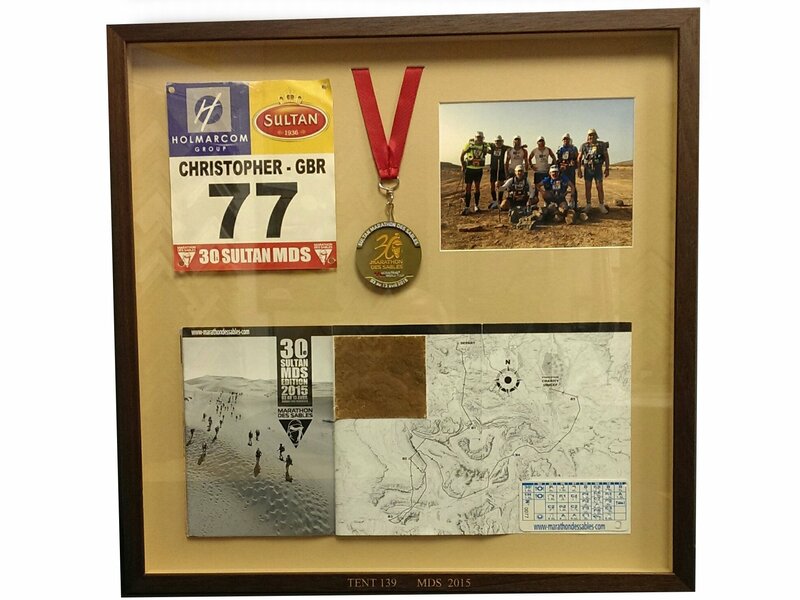 Over the years, we have been asked to frame an interesting selection of unusual objets d’art, some of which can be seen below. 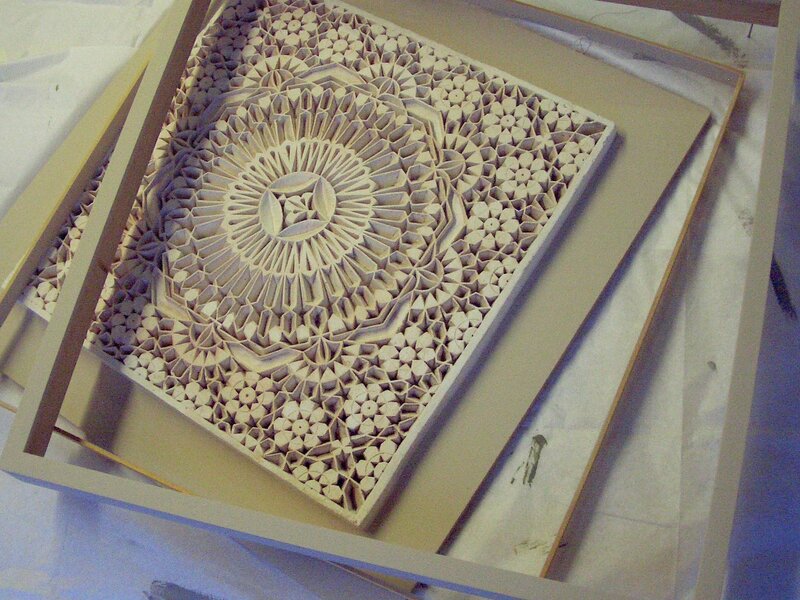 Don’t hesitate to get in touch with any questions you may have – we look forward to hearing from you. 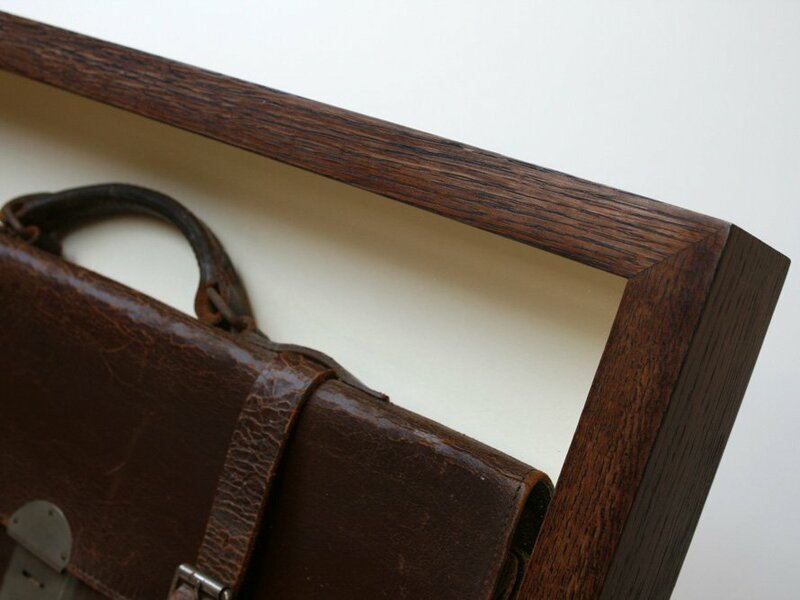 We have a variety of hand finishes which are applied to a range of bare wood mouldings such as oak, ash, obeche and beech. 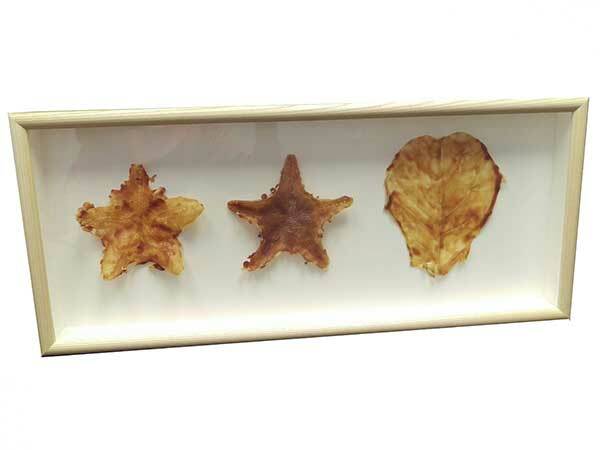 The finishes include clear and coloured waxes, including liming wax. 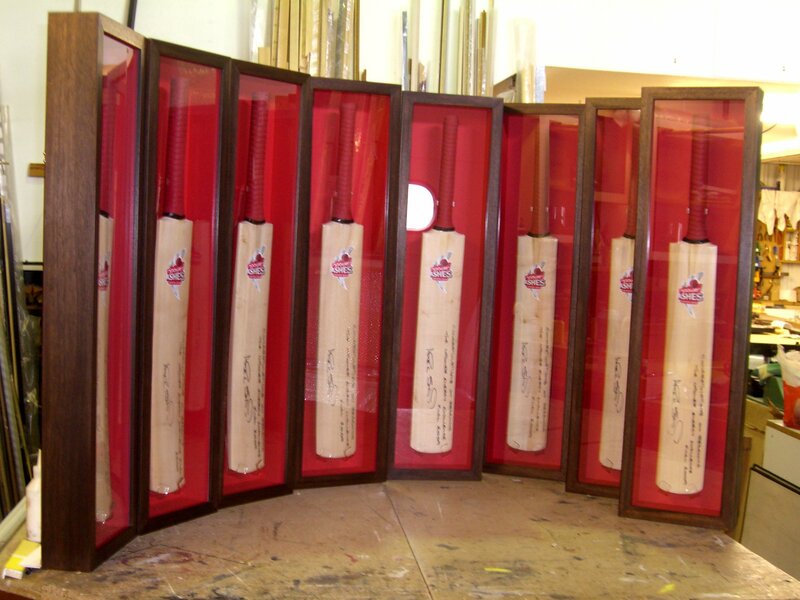 We also stain and colour match frames to individual requirements. 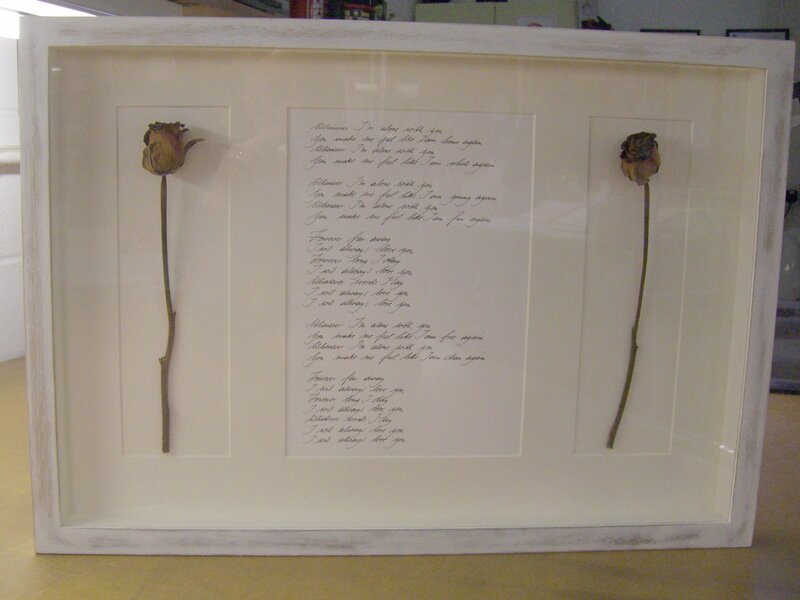 A selection of hand painted frames are produced using the Farrow & Ball colour palette. 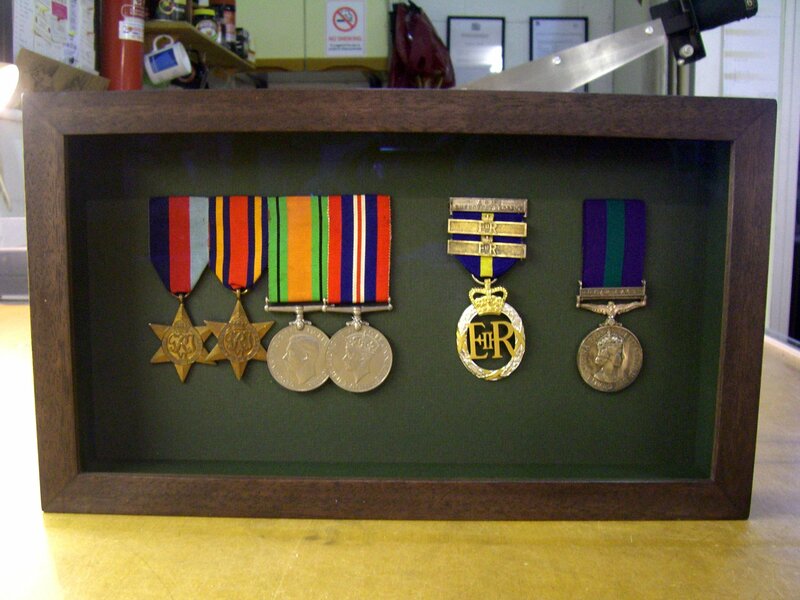 All finishes are produced in-house by our own skilled craftsmen. 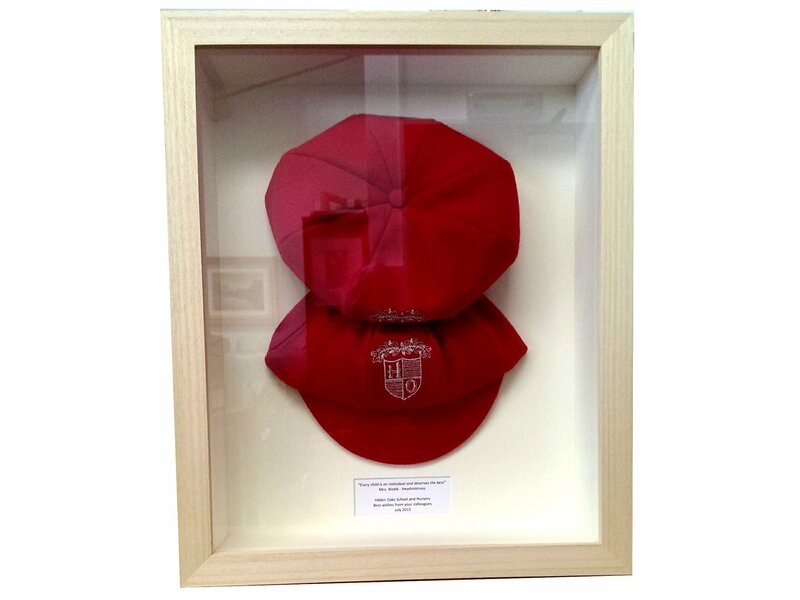 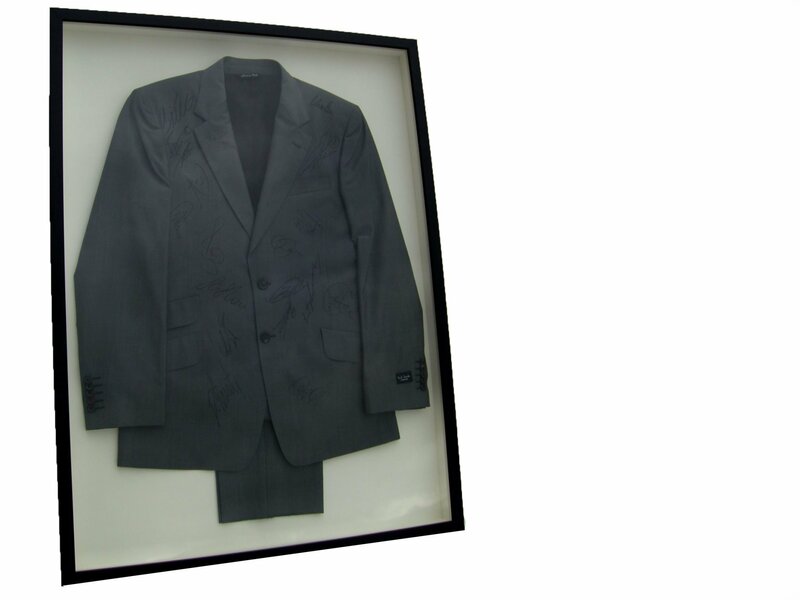 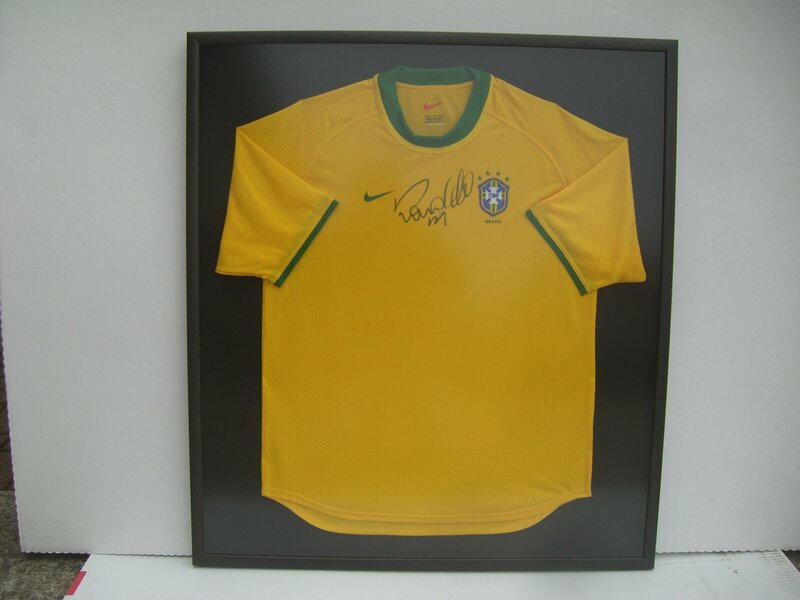 This process is ideal for framing 3D items such as medals or football shirts. 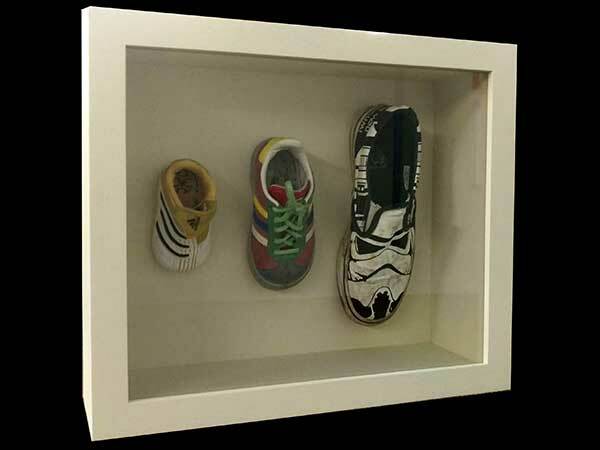 Artwork or objects can be framed using a moulding with a deep rebate and spacers separating the glass from the artwork or object. 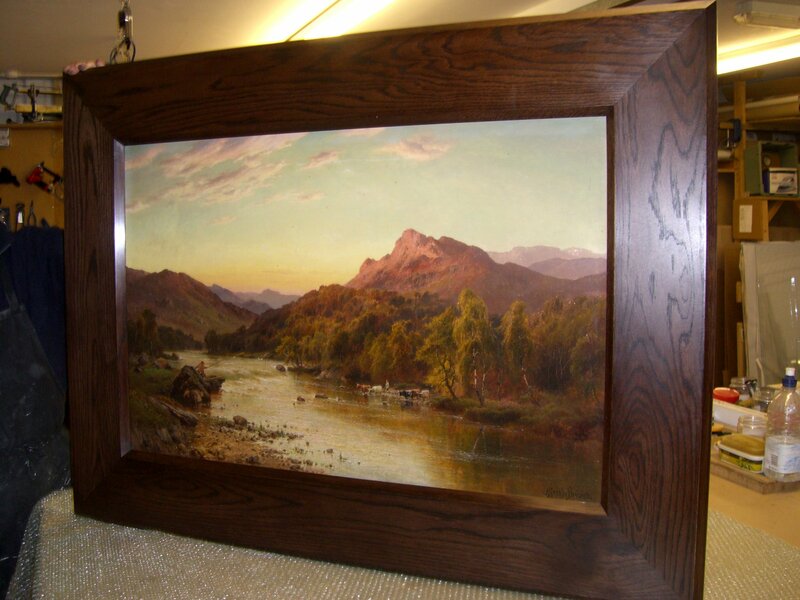 Prior to framing, your artwork may require drymounting onto board and/or a bevel cut window mount. 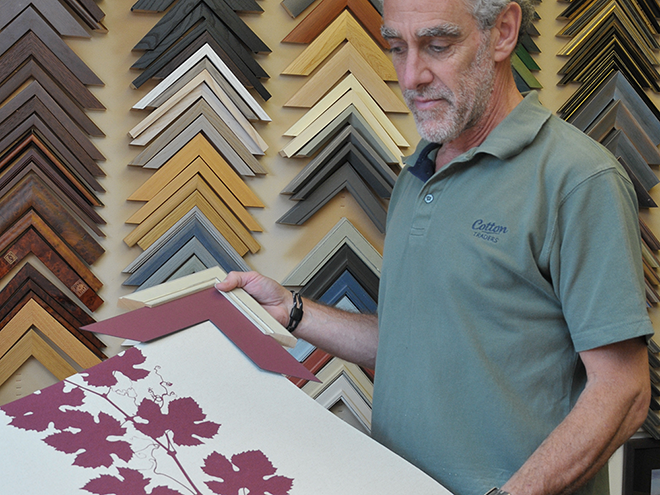 We have a large selection of mountboard colours , and can add lines, washes, coloured bevels and fillets. 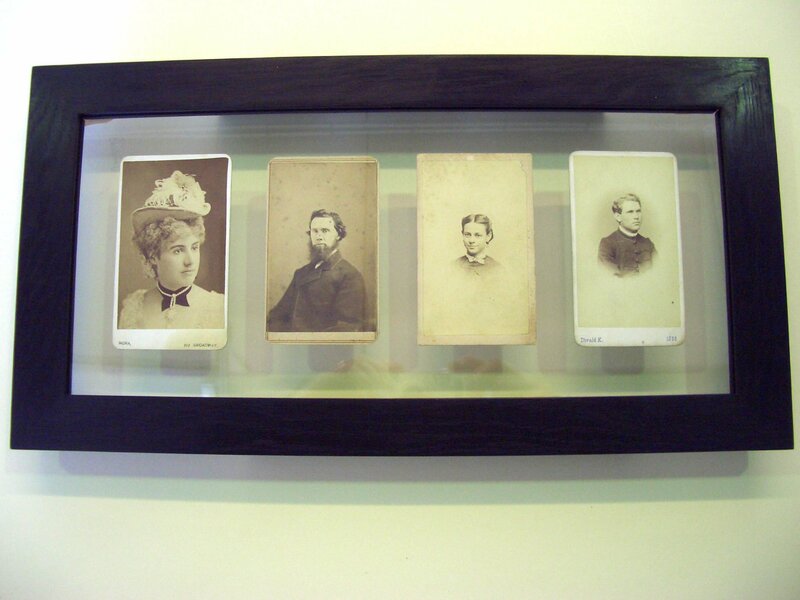 We can reglaze frames that have broken glass and also have different types of glass to enhance and protect your artwork. 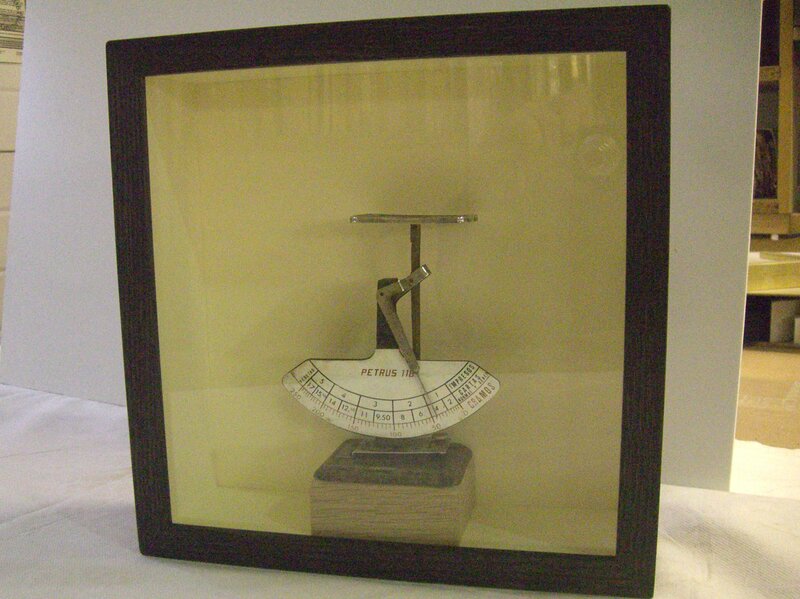 As well as 2mm or 3mm float glass, we can offer anti-reflection glass, UV filtering glass, acrylic glazing and mirror glass. 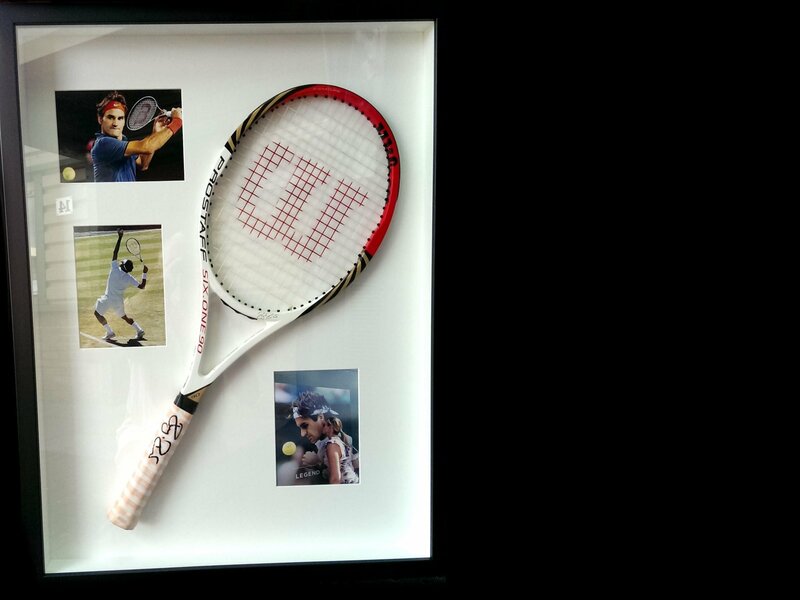 Museum glass, both UV filtering and anti-reflecting, is also available for more valuable works of art and precious memorabilia. 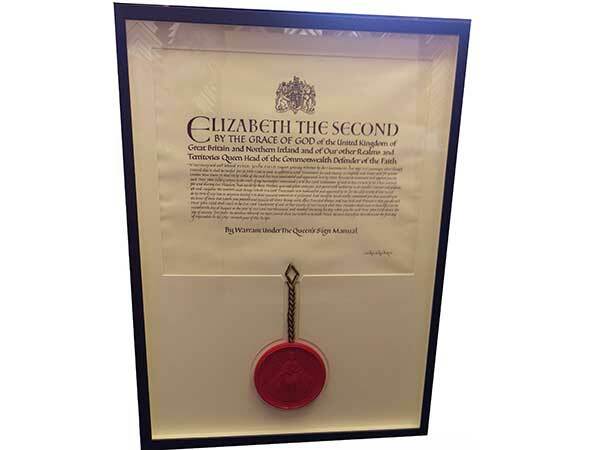 Call us on 01243 555 542 to discuss your requirements.